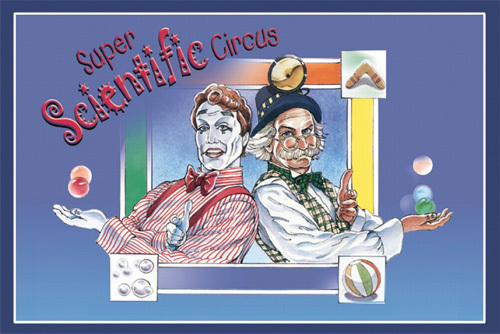 Super Scientific Circus And Funny Stuff Circus – Combining zany characters and outrageous stunts with hilarious audience participation, Super Scientific Circus adds the wonder of science (and the study guides to match) while Funny Stuff Circus is pure entertainment. Both shows star Trent Arterberry and Mr. Fish and versions of each show are available for audiences of all ages. These shows have toured extensively throughout the world to high acclaim and great box office sales.